Hard to believe that it is time to start thinking about fall already. Today I sent out brochures to a bunch of farms that offer hayrides, apple picking, corn mazes and family events. We do a lot of work in the fall at family farm events. Violet can be seen face painting and making balloon animals all over New England. Every year we spend a few days with Verrill Farms in Concord Ma. and Kimball Farms in Westford Ma. just to name a few. I enjoy the chill in the air and the fresh apple cider donuts but summer is always my favorite time of year, sad to see it go. It has been such a wonderful and busy summer. Violet the Clown and Teddy Town have done some amazing events with companies and families all over Massachusetts. We have worked on a series of events with Boston’s Children’s Hospital, teaching bike safety to kids. We have also done events with Cambridge Savings Bank for town days and a lot of work with the local recreation departments doing teddy bear workshops. As the days start to get shorter and the nights start to get cooler, I am sad to see it all start to wind down. The excitement of summer parties and outdoor activities is always my favorite time of year. Enjoy what’s left, I know we will. Posted in Uncategorized | Comments Off on Happy Summer! Call Violet the clown she is wonderful with children and makes time to plan your event with you. Her website is awesome too. Voilet is awesome with the kids. She is really funny and puts on a great show. I know her personally as well and she does a lot of charity work at local hospitals. She is so much fun for the children. Just love her show. What a wonderful show for the kids, she is awesome. Posted in Uncategorized | Comments Off on Latest Reviews! Violet the Clown and Teddy Town, Bostons best and only! Happy Memorial Day to all our friends in Boston. We wish you all a safe, happy, healthy holiday! Posted in Uncategorized | Comments Off on Violet the Clown and Teddy Town, Bostons best and only! Quick reminder from Violet the Clown and Teddy Town, it’s almost Mother’s Day! Tulips would be wonderful. Have a great day! Posted in Uncategorized | Comments Off on It’s almost Mother’s Day! Teddy Town, Boston’s Best mobile teddy bear building company in Duxbury Ma. Teddy Town had a wonderful turn out in Duxbury Ma. at the Duxbury extended day program. We have been working with Duxbury and many other extended day programs for years now and it is always a favorite of ours. The kids love building their bears and animals and we love helping them. 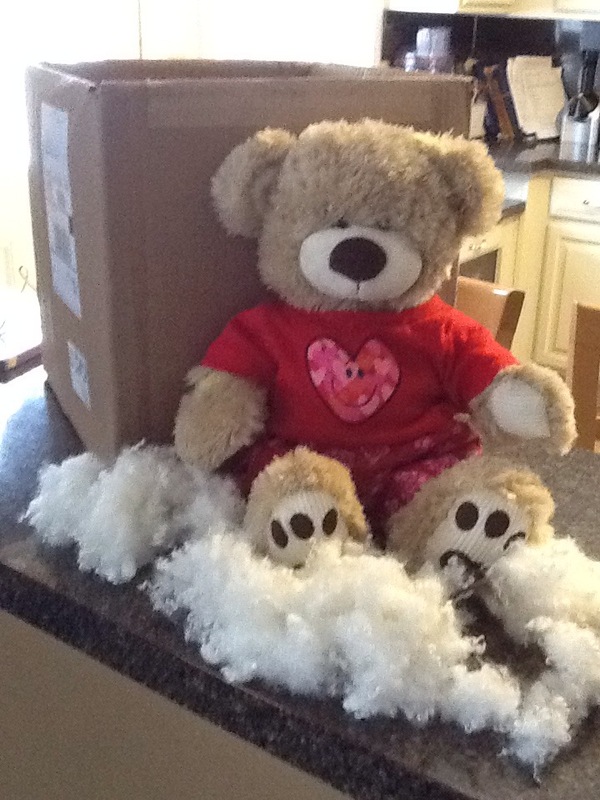 Posted in Uncategorized | Comments Off on Teddy Town, Boston’s Best mobile teddy bear building company in Duxbury Ma. Violet the Clown at Charlotte’s Run in Braintree Ma. Good morning friends, I just wanted to throw out a quick note of appreciation to all the staff and volunteers at Charlotte’s Run in Braintree Ma. this past Sunday. I was fortunate to be included in Charlotte’s birthday’s while she was with us and I am super fortunate to be a part of celebrating her memory. I could not believe the turn out we had. It was a huge race, the weather was perfect and every one had a blast. Posted in Uncategorized | Comments Off on Violet the Clown at Charlotte’s Run in Braintree Ma. Violet the Clown and Teddy Town, Boston’s favorite family entertainment! This week we are talking about Teddy Bear picnic’s. Teddy Town, Boston’s only mobile bear building company, has been doing teddy bear picnic’s at libraries all over Mass. for a few years now and we are thinking of expanding that idea. So we are asking our friends for their input. Who do you think would enjoy a teddy bear picnic? How would you advertise a Teddy Town, teddy bear picnic? Please write us with all of your idea’s. Posted in Uncategorized | Comments Off on Violet the Clown and Teddy Town, Boston’s favorite family entertainment! Teddy Town, Boston’s Best and only mobile Bear Building business just had their first tea party and the kids went wild. There was so much excitement as the children stuffed their own bear or animal. After all the animals were dressed, they were treated to the finest tea party there ever was. Teddy Town has rave reviews for all it’s outstanding parties and we are thrilled that it is so well recieved. Happy Day! Violet the Clown, Boston’s favorite Clown, weekend birthday update! This weekend, Violet the Clown, Boston’s favorite Clown, got to spend time with some very special friends. Violet entertained a wonderful group of 8 year olds at her good friend Emily’s house, out in Southborough. Violet was also treated to a party in Brockton Ma. with a fun and wild family celebrating Leah’s second birthday. You can tell spring has sprung, everyone is ready to party. What a blast!! Posted in Uncategorized | Comments Off on Violet the Clown, Boston’s favorite Clown, weekend birthday update!